Steam and GOG competitor Epic Games Store has 85 million users. This comes just a day after the company announced a slew of exclusives such as Solar Ash, Control, Heavy Rain, and Detroit: Become Human to name a few. According to an interview with Epic boss Tim Sweeney counts the success of Fortnite as well as its focus on exclusives such as Metro: Exodus among others. While its focus on exclusivity is viewed with extreme hostility by a vocal section of the PC gaming audience, it’s not something Epic plans to continue indefinitely. During GDC 2019, Epic Games Store boss Steve Allison admitted that in the future it would have few or no exclusives per year. “I don’t think we plan to do it forever. I expect that we’re already seeing the ecosystem come to life, from a sales and users perspective,” said Allison during a GDC Q&A session. Here’s the list of upcoming Epic Games Store exclusives. That’s good news for fans of the franchise, and it appears that the game’s switch to Epic Games Store has been a success. 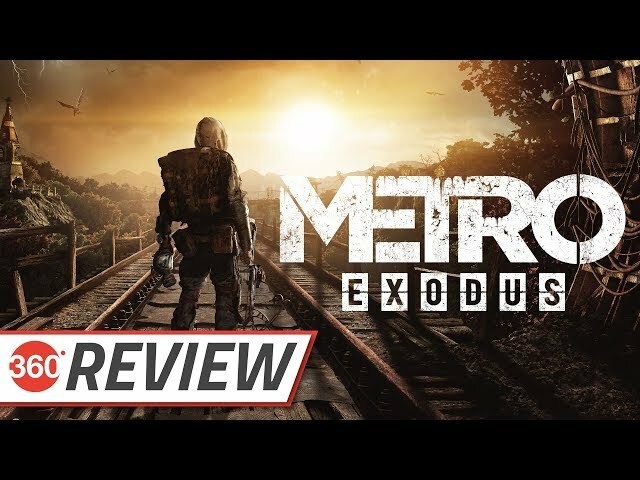 Metro: Exodus is the third instalment in the survival horror series, preceded by Metro: Last Light, and Metro 2033 respectively.